Global shares and Nifty futures on SGX signal a positive opening for the domestic stocks on Thursday. At 08:32 am, the Nifty futures on Singapore Exchange (SGX) traded 78.50 points or 0.74 per cent higher at 10,715. 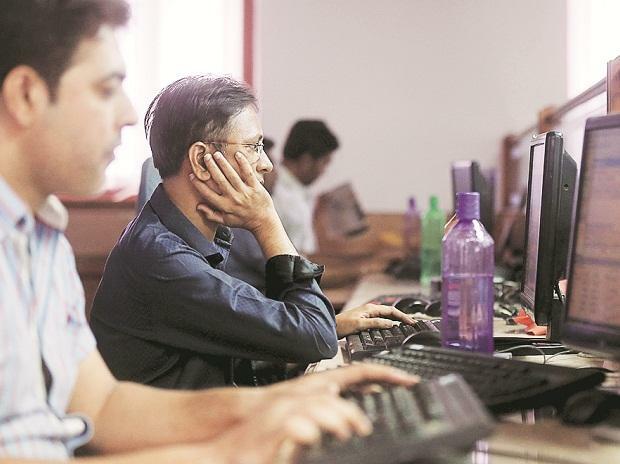 ICICI Bank: The private sector lender reported a 2.7 per cent fall in third-quarter net profit on Thursday, missing analysts' estimates by a wide margin, as it set aside higher provisions. This apart, a probe led by retired Supreme Court judge BN Srikrishna found Chanda Kochhar in violation of the bank's code of conduct. Results today: Bharti Airtel, Dena Bank, Dabur, Apollo Tyres, Hero MotoCorp and Vedanta are some of the names that are scheduled to release their December quarter results later in the day. Ajanta Pharmaceuticals: The drug major on Wednesday reported a 54.63 per cent dip in consolidated net profit to Rs 66.90 crore for the December 2018 quarter. Consolidated revenue from operations of the company stood at Rs 485.11 crore for the quarter, against Rs 587.05 crore for the corresponding period a year ago. Blue Dart: The company's revenue for the third quarter came in at Rs 855 crore, up 21 per cent YoY, while EBITDA margins contracted by 438 bps YoY to 7 per cent. LIC Housing Finance: The mortgage lender LIC Housing Finance Wednesday reported a 26 per cent growth in net profit at Rs 596.31 crore for December quarter boosted by the impact of the lending rate increase effected towards the end of the previous quarters which drove the net interest income up 41 per cent.